This is the book that i will use to teach, together with other additional materials. 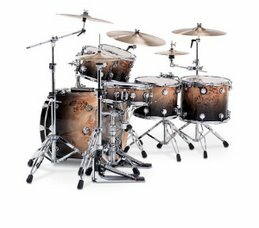 Broken down into a 8-week program of speed chapters each with brief goal summary, core lesson, theory and tests, this book offers a fast route to learning drums. 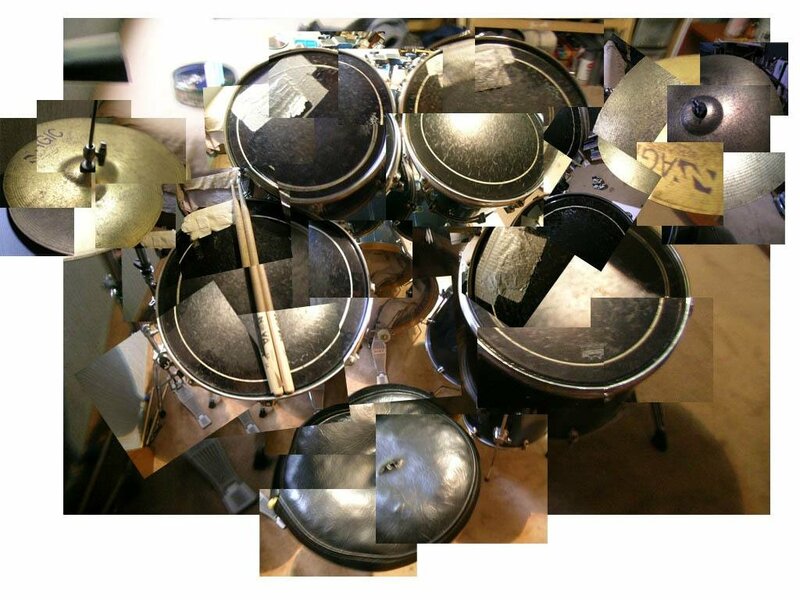 It covers the basics, guides the reader through the essential techniques of drumming and self-tests the student on new found skills and includes a demo CD to help guide you through the lessons. 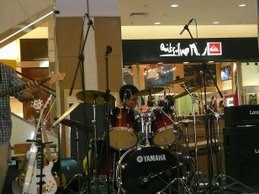 I returned to playing drums after a 20 year break and was looking for a book that would help me back to the standard I played at when I was younger. I'm really glad I chose this one!! I thought it was just for beginners but it takes you to a standard that would comfortably get you through most playing situations. Packed full of advice, exercises, and an excellent CD, this book is hard to beat. 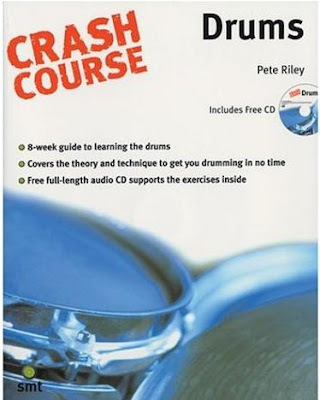 If this gets you going try Pete's contributions to Rhythm magazine or his other books and DVD they're also excellent. *8-weeks guide - 7 day's worth of lessons for each week. 8X7= 56 lessons. If each lesson is taught weekly, it takes roughly more than a year to finish.